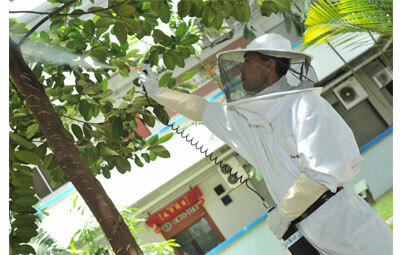 Pest Control – From equipment to chemical for public health to environmental care industries. 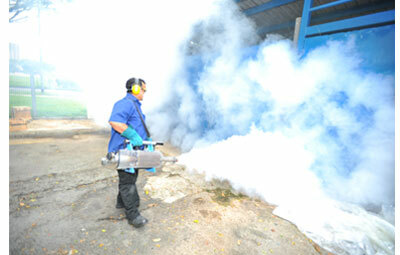 Innovating new products to manage pest. Nature does not know pests. This term is a subjective notation of men for organisms opposed to economic and sanitary interests. 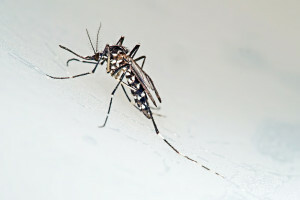 One differentiates between location of pests as well as form of damage. If the damage occurs at stored corn, it is called storage pest. If the pest damages cables, it is called stock pest and if it distributes diseases, we talk about health pest. Insects that damage stock are crawling insects, moths and mites, which damage stored foods and animal feed in quality and quantity, either by grub or contamination by frass, larvae skin or remains of crawling insects. It is important not to underestimate a possible contamination with pathogenic germs. Another problem is that most stock pests are cosmopolites and extraordinary heterophagous, i.e. little choosy. Furthermore, health damage caused by pests is not limited to epidemics and diseases, but comprises just as well stitches, allergies, eczema, nauseation etc. !If the damage occurs at stored corn, it is called storage pest. If the pest damages cables, it is called stock pest and if it distributes diseases, we talk about health pest. 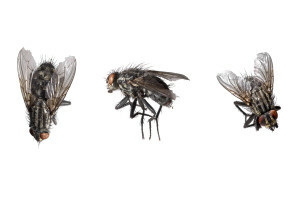 Worldwide flies fly play a significant role as hygiene pests.